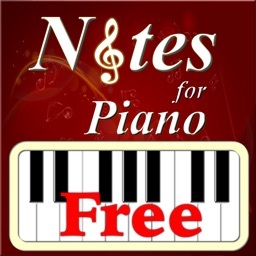 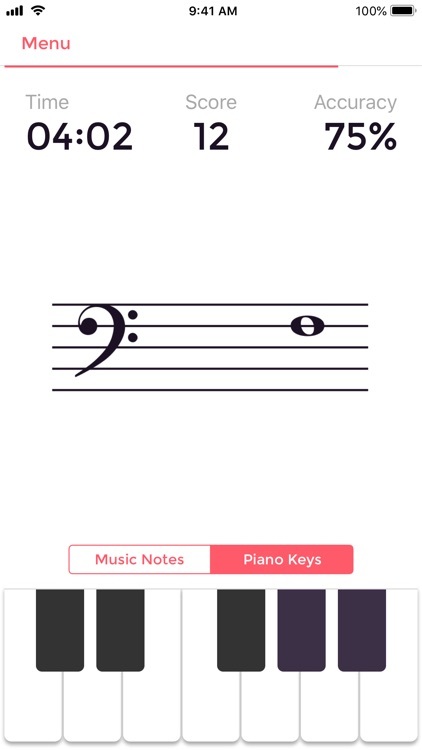 Learn to read sheet music and improve your sight-reading skills with Music Tutor. 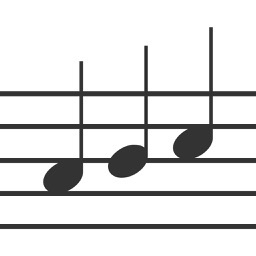 Develop your speed and accuracy in reading sheet music by identifying music notes in timed sessions. 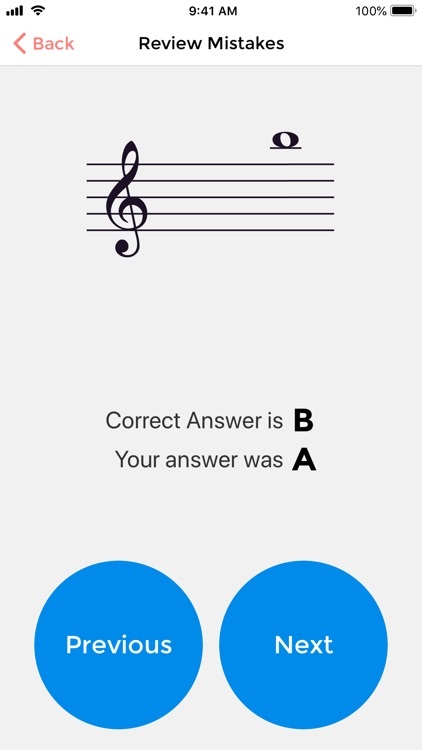 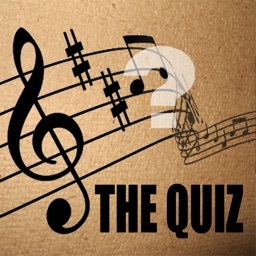 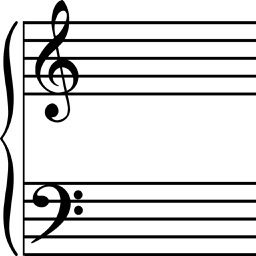 Choose to practice with notes in treble, bass and alto clefs in timed or untimed sessions. 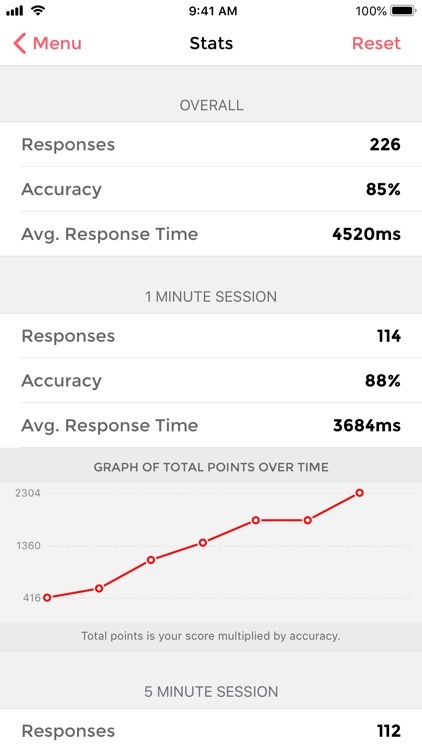 After each test, you can review your mistakes and see your progress. 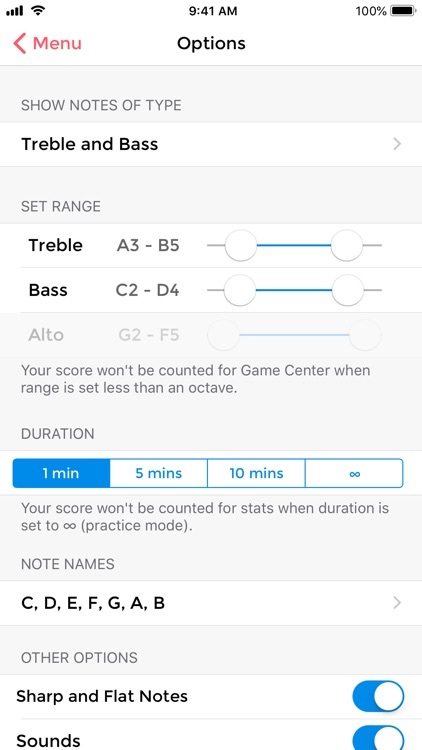 • Custom Practice Range - Set your own range of notes that you want to practice with. 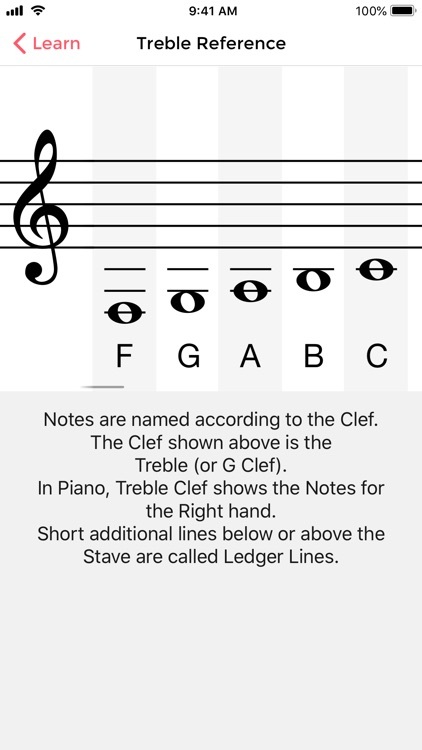 • Supports notes up to 4 ledger lines above or below the staff on any of the clefs. 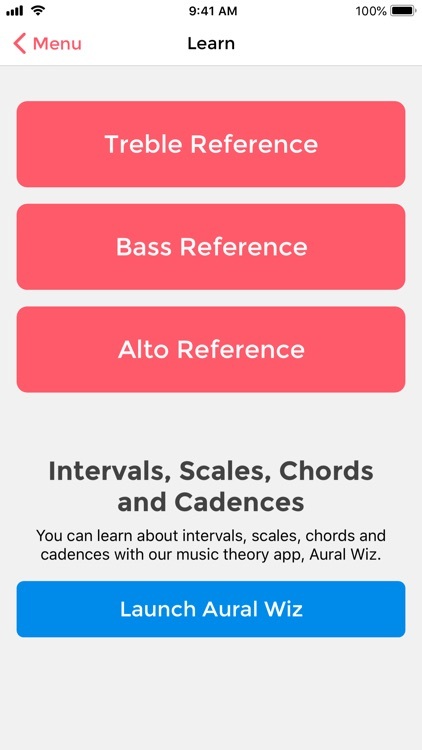 • Notes Reference Charts - For Treble, Bass and Alto clefs. 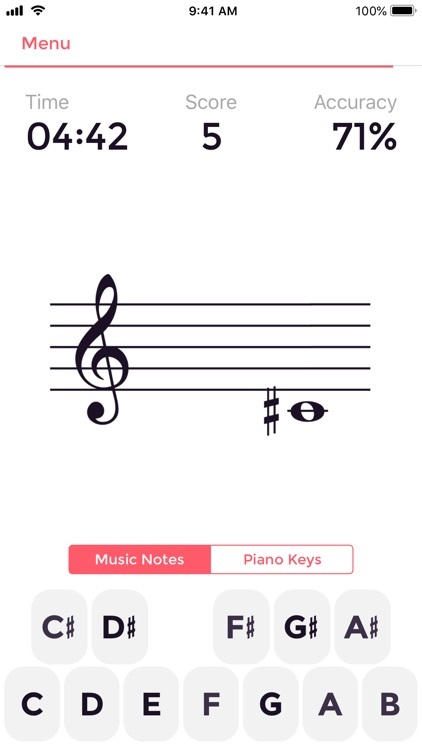 • MIDI Support - Connect your keyboard or digital piano using Lightning to USB Camera Adapter and respond directly from your instrument. 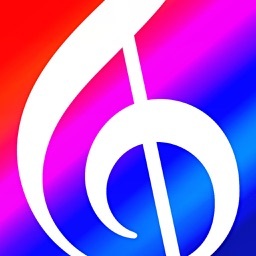 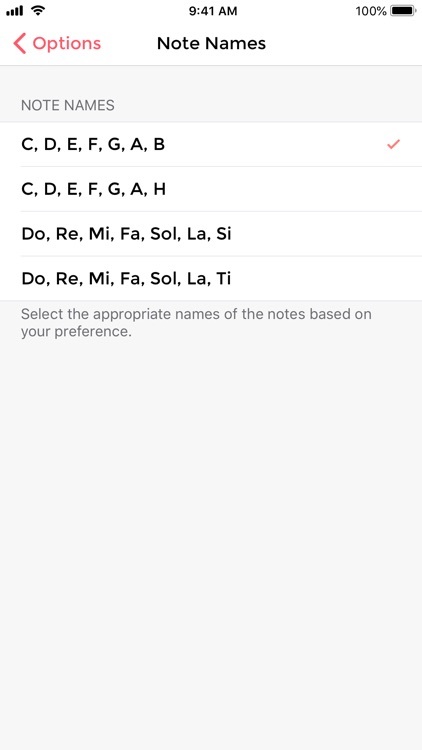 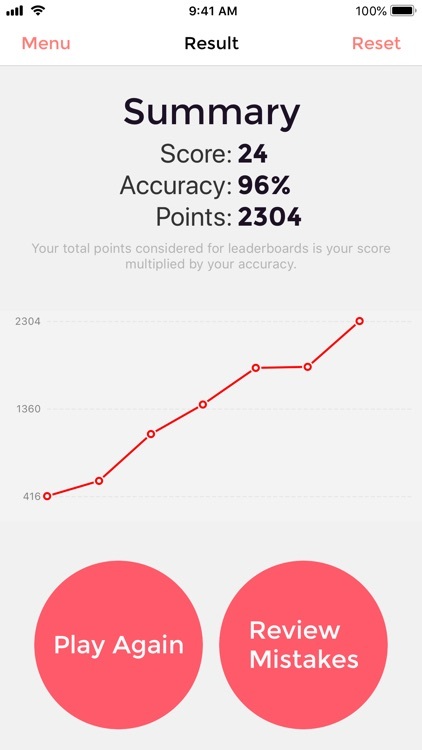 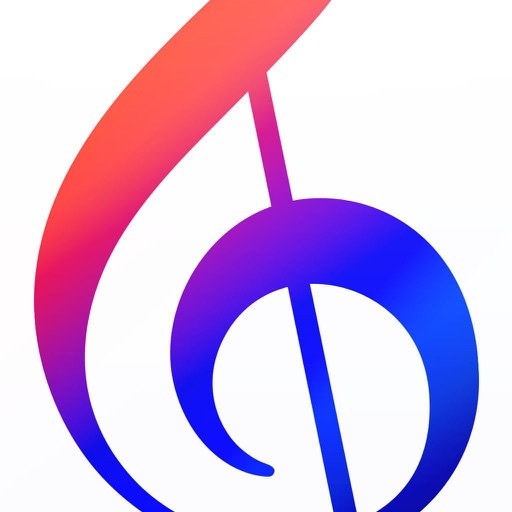 • Companion Apple Watch app using which you can practice recognising music notes on the go. 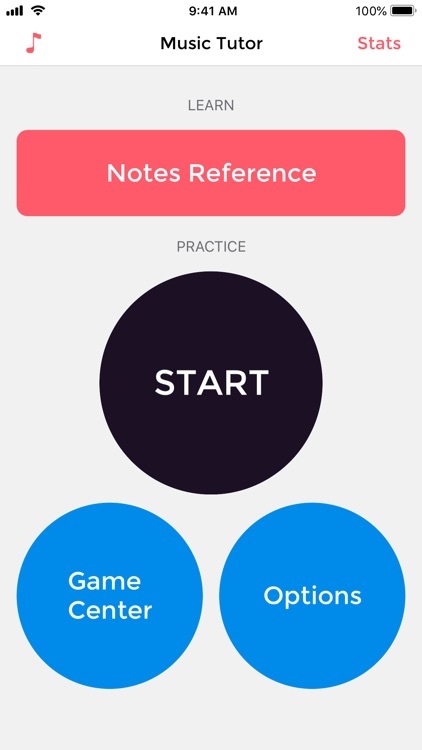 Today’s AppsGoneFree list includes a card game, a music app, and a collection of mini-games.